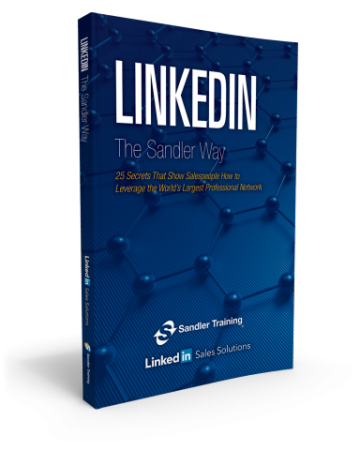 Author and Sandler trainer John Rosso discusses his latest book, Prospect The Sandler Way. The book shares 30 core principles for mastering stress-free lead development by phone and over the Internet, in accordance with the Sandler Selling System methodology. This book includes strategies on 21st century topics like conducting effective online pre-call research and using LinkedIn to generate referrals.